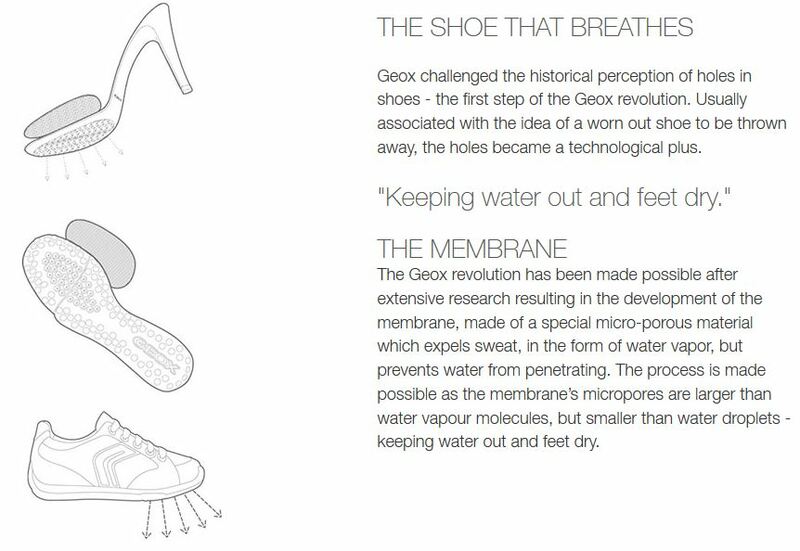 If you’ve never slipped on a pair of Geox shoes before, here’s what makes them so special. 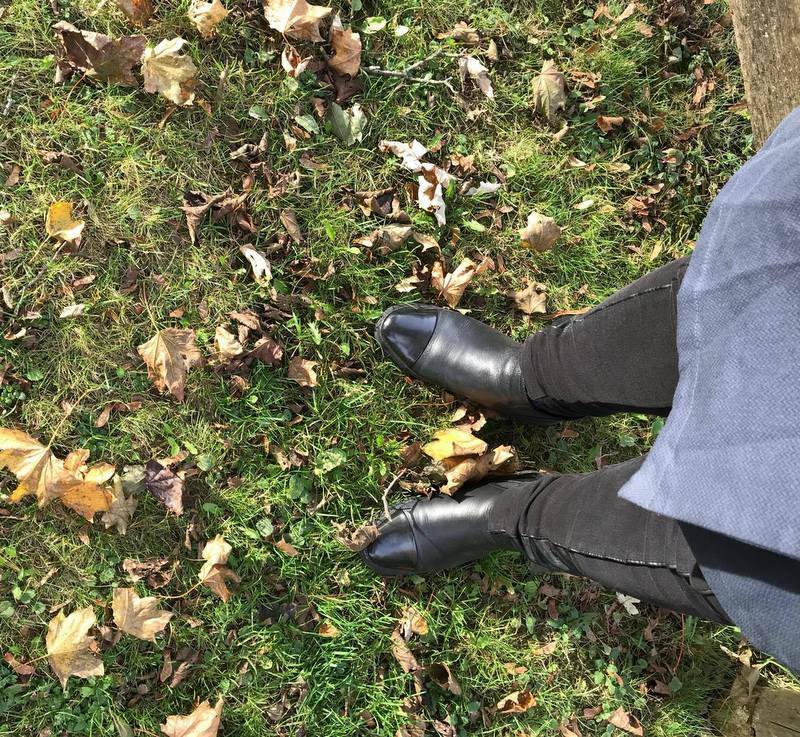 This fall, I opted for a pair of sleek ankle boots. 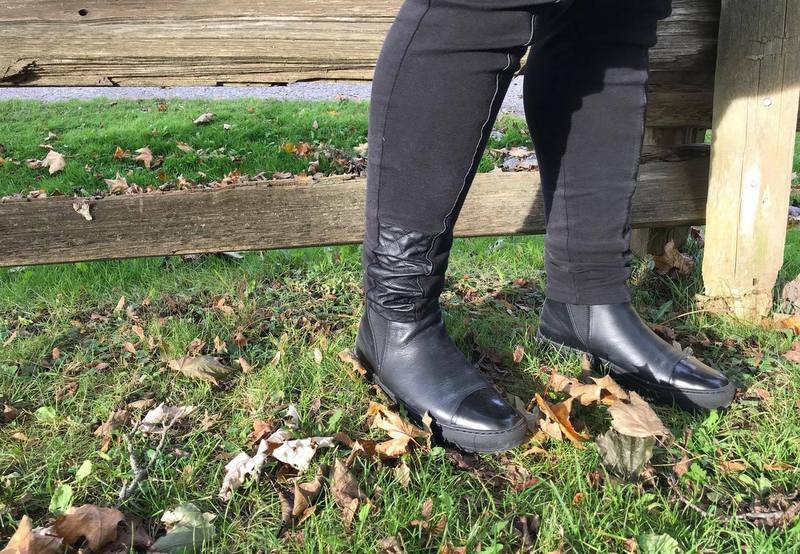 The Breeda boots ($150) have a perforated sole that lets the sole breathe but keeps water out. 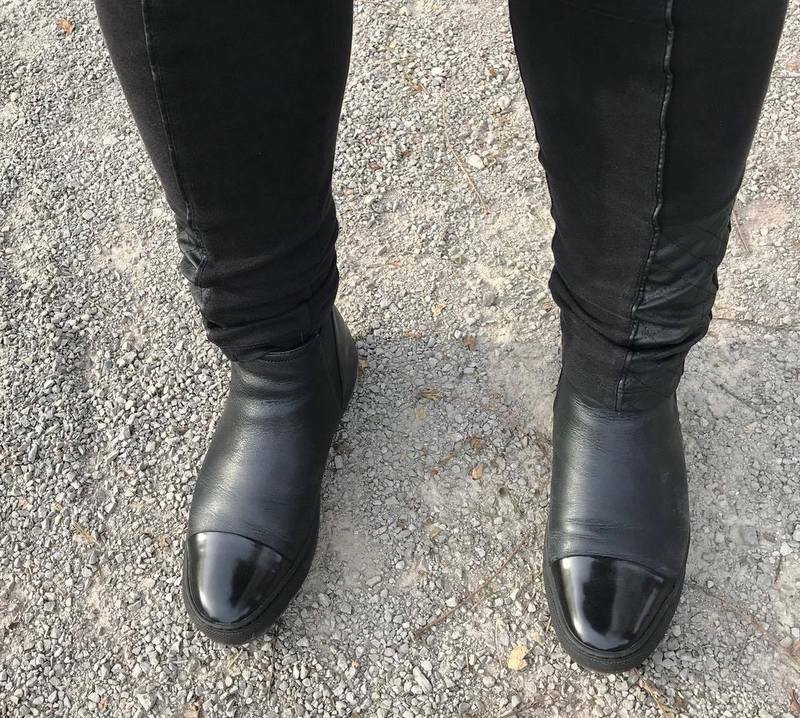 I find that the first time that I slipped these on, they may feel a bit tight if you have a wider foot. The shoes are so adaptable that by the second wear, the shoes are just about perfect! I love these shoes because you can dress them up or down easily. Thanks to the rugged grip on the sole, these shoes can transition nicely to the start of winter, before the snow builds up too much. Find your perfect pair of Geox shoes at www.shopgeox.com!